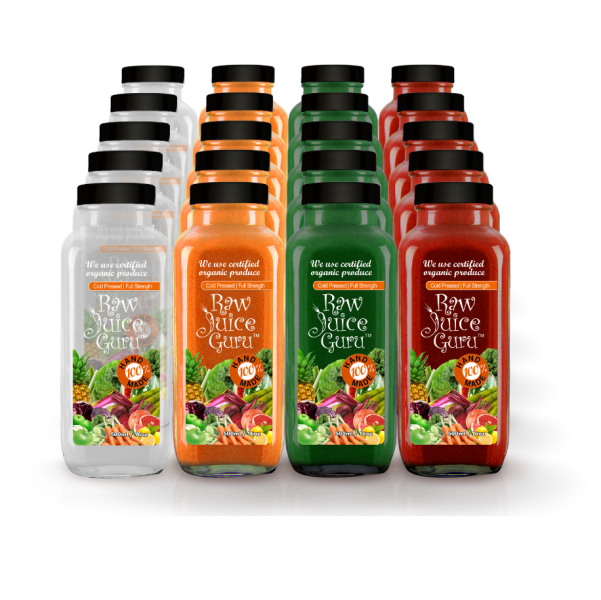 A juice a day keeps the doctor away. 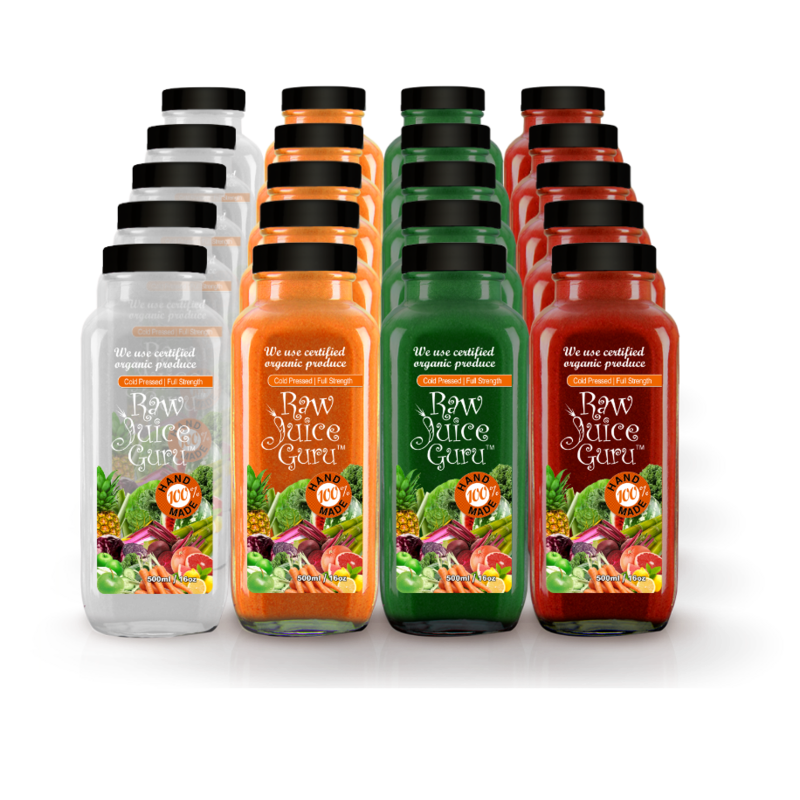 Our juices are slow cold-pressed using a 1 step masticating juicer that preserves the integrity of the ions and minimizes oxidation. 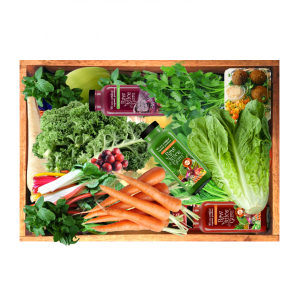 The ions house the live enzymes, nutrients fiber and minerals. 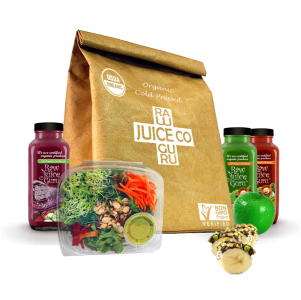 Unlike centrifugal juicers-5 hour shelf life, and 2 step hydraulic presses-3 day shelf life, our commercial juicers mulch the produce utilizing twin gear technology and cold press the juice in one step with less than 5% pulp. 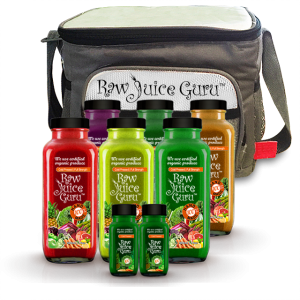 The Juice is extracted with very minimal friction and low to no heat to allow the juice to last 5-7 days in your fridge with maximum nutrient density.